JTM Signs are also able to provide permanent traffic and pedestrian sign solutions. 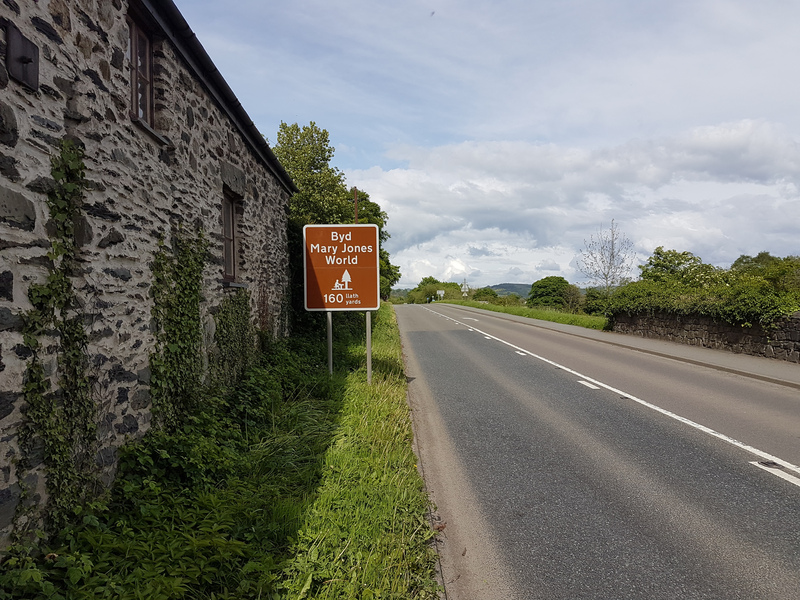 Experts in all types of permanent signage JTM Signs can help with advice through to installation for permanent traffic or pedestrian signs. There are many regulations for signage and some signs may require permission from local authorities. JTM signs can manage a project from start to completion and help with all regulatory requirements, health and safety and planning issues. Please don’t hesitate to get in touch with any pre planning queries or technical questions. 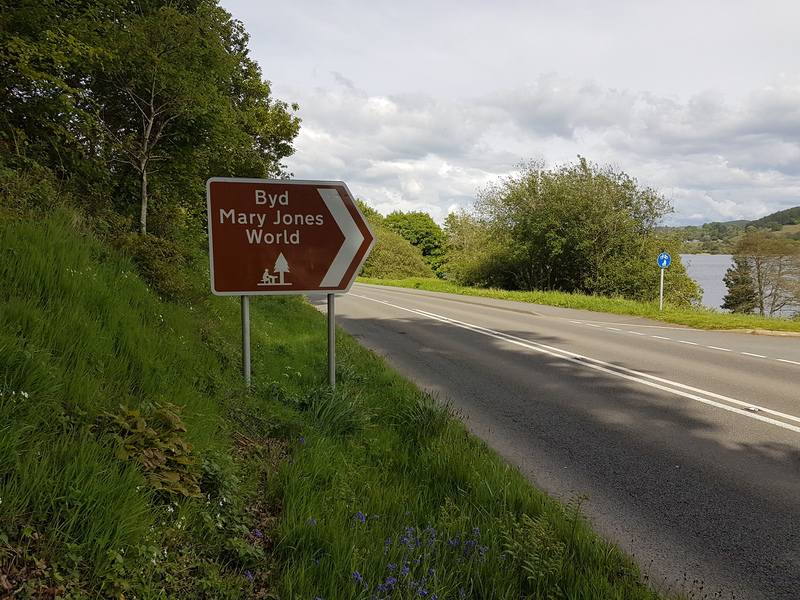 JTM Signs offer the complete event signage service, serving all areas of North Wales, Wrexham, Chester, Cheshire & The Wirral. Please get in contact f you have any enquiry relating to any aspect of our pedestrian or traffic signage services. JTM Signs have many years of experience serving customers from various industries and local authorities. We aim to deliver reliability, expertise, professionalism and our ability to manage small and large projects of any complexity to all project we undertake. We produce signage in house so we are able to react quickly and efficiantly to our customers requirements. 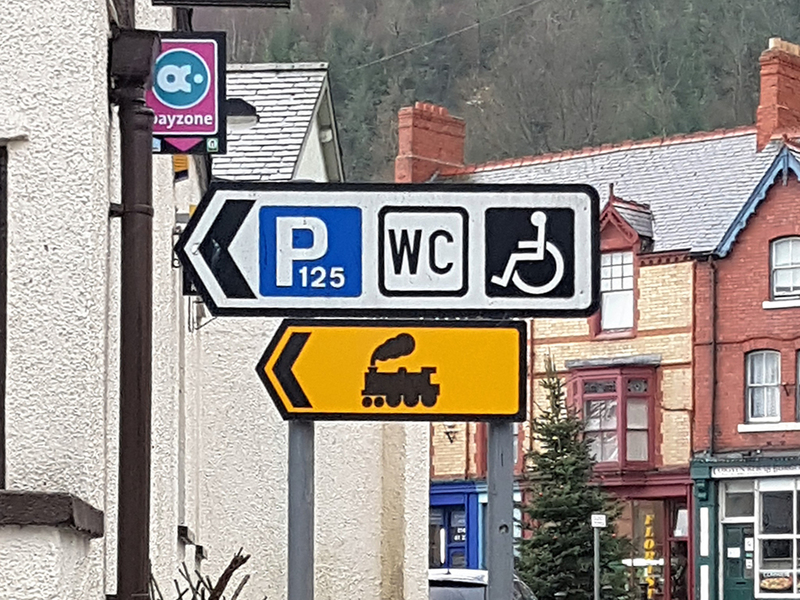 Do you just cover the North Wales area? 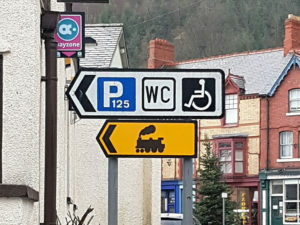 Do you supply bilingual (pedestrian/road) signs? 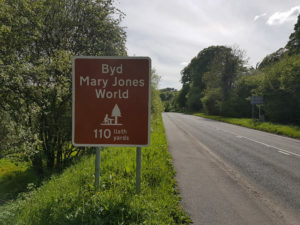 Yes we offer a complete English and Welsh sign translation service, we have in house translation service so you can be assured of accurate translation in the correct context. We can also advise on current bilingual legislation. Are your sign installers follow safe practices and are qualified? Yes, at JTM signs you can be assured all our sign operatives are qualified to LANTRA standard. LANTRA is the recognised leading award body for Traffic Management Operative training. How do I know if your JTM Signs operate in a safe manner? We take the Health, Safety and Wellbeing of our Staff, Clients and General Public extremely seriously. JTM Signs are accredited by a number of industry recognised bodies, including CHAS (Contractors Health And Safety Assessment Scheme), Constructionline, Exor and Avetta. Road signs are sometimes referred to as ‘AA signs’. AA signs are actually a brand make and refer to signs produced by the AA. 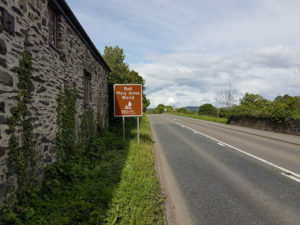 We do not produce AA road signs we produce our own signs that comply with the same legislation.